Don’t take our word for it; let our past clients put any doubt to rest. Chad and the crew at Capital City Construction more than met my families expectations. During the last big rain storm I got water damage in my basement which caused mold to grow. Chad came out and inspected, gave a bid and followed up until my wife and myself made our decision on who to use for the repair. When we decided on Capital City, we were headed out of town on vacation, Chad assured us that they could have our basement completed by the time we got back from vacation, with that in mind we approved the work be done while we were gone. During the process Chad sent multiple pictures updating us on the progress and when we got home our basement looked fabulous!! I cant say enough about the work that was done, and they area that was worked on was kept very clean and neat. I feel like I just bought a new house!. I am confident in the work that was done and the fact that they were trustworthy enough to be in my home when I was not there. Thanks Chad and Crew!! 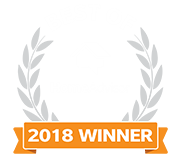 You have a lifelong customer and I will definitely be passing referrals to you for any remodeling projects that myself, family or friends need. Thank you thank you thank you!!!! Just before Memorial Day I found a problem with some Mold under some windows and on the walls. 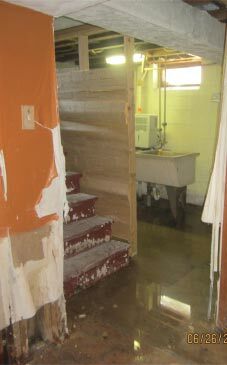 I called Capital City for an estimate to remove the mold, repair what was damaged and do the repairs. Chad came out right away, he was very professional and was explained exactly what he would do to get the rooms back in like new shape. I knew he had some other commitments that week but he moved things on his schedule around so he could get started. His quote was very reasonable, it was approved right away and he started right away (he changed a trip out of town on Memorial day so he could get started that Tuesday. He and his crew were very considerate, clean and complete on their work. The work was completed before the time he thought it would be done and he did a fantastic job. I would recommend Capital City (and Chad) to any and all who would like some work done, I just gave his number to a friend who needed some work done. Job well done. 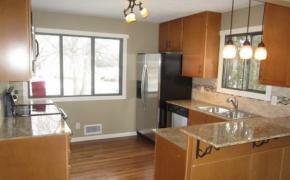 I hired Capital City Construction & Remediation to remodel my kitchen and am very happy with the results. An estimator came to the house and using their iPad showed bid, even though the work took almost a day longer than he planned. Now THAT is what I call customer service! I plan to have more work done in the spring and I will use Capital City Construction for that as well. I truly could not be more impressed or more satisfied with the way the job was done, the way I was treated, or the quality of the work. I’m a baby boomer (that means I’m pretty old), and when I first met Chad I wondered whether such a youngster was really the best choice, since he looks about 15. 😉 I can assure you that he is as conscientious and as professional as you could want, and his employees are top-notch. I highly recommend Capital City Construction for any members who want high-quality work and excellent customer service. You will not be disappointed – in fact, you will probably think of completing other projects you’ve been putting off since you’ll finally have a company you trust to do them. As a second time user of Capital City I am very pleased again!!!! This time I had the Exterior of my house painted, and it went from drab to FAB ! ! ! Thanks Guys!!!! The Capital City group has shown the ability to meet tight deadlines and provides work and services in a fair, timely, and straightforward manner. We We have tested them on dozens of projects and trust in their ability to provide what they promise. 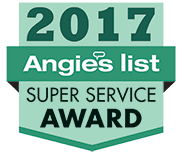 We would recommend them to anyone in need of indoor air quality, environmental, or construction services. When my mother-in-law moved into assisted living we knew we had to refurbish her 100-year-old home. Getting Capital City involved was the best thing we could have done. They came in and evaluated the situation — all three floors, 3,000 square feet. 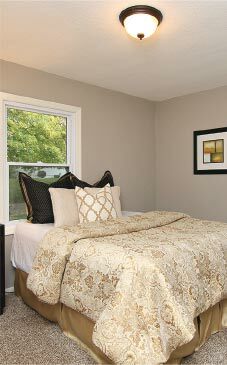 They gave us cost-effective ideas to prepare the house for the top-dollar rental market. In two weeks time, the house looked entirely different and we were able to rent it within a month. Thanks, Capital City! We are pleased to have worked with Capital City Construction on past projects, and have found them to be very trustworthy and a pleasure to work with. They provide timely performance on their services, along with a quality project. We highly recommend them! Capital City did a complete and thorough mold remediation job in an attic that had mold growth resulting from ice dams. Chad Harrington was professional, extremely responsive, and completely kept us updated/ informed in all aspects of the process. 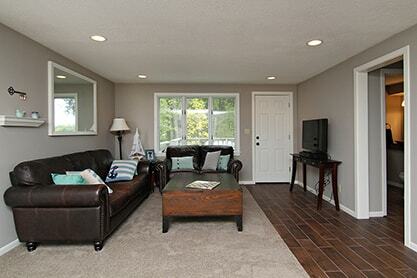 His crew completed the job in a timely manner and left the work site clean and organized. We were very satisfied and I wouldn’t hesitate to recommend this company for any type of mold remediation! I have been working and consulting with the Capital City Construction and Remediation team for over seven years. They are a hard working organization striving to exceed client expectations at every turn. I would not hesitate to give them a strong recommendation. From interior restoration and remodeling to mold remediation and general restoration/preservation work, the Capital City Construction and Remediation team has worked hard to earn our business. They are no doubt on my short list of contractors when the time comes to service my personal contractor needs and/or those of my clients. From the 1st phone call with Chad to final touch ups they were a class act. Their work ethic and craftsmanship are fantastic. I was always treated with respect. I was warned by well meaning friends that large remodels would be filled with headaches. I have to say that was not my experience, Yes, there were some minor hiccups along the way. However, they always came to us with the issue and a reasonable solution. They were done ON TIME and ON BUDGET. From the smallest detail they listened to what we wanted. If you are considering a project large or small I would highly recommend Capital City! 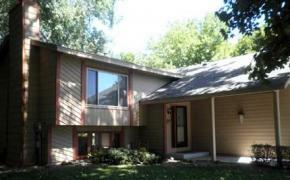 I have worked with plenty of contractors and service providers over the 20+ years I have owned my home. I have never had the COMPLETE service experience I just received. Chad and Dan were exceptional. Chad’s original bid was competitive and thorough so I decided to go with them. 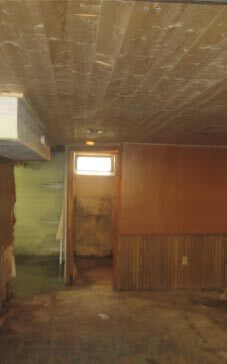 Once the work started and the drywall was removed, the mold issue was MUCH worse than anyone could have imagined. Dan, the technician Chad had scheduled for the job, was much more than up to the task. This company is really worth your consideration for any construction work you may need. I could not recommend them higher! I truly could not be more impressed or more satisfied with the way the job was done, the way I was treated, or the quality of the work. I can assure you that Chad is as conscientious and as professional as you could want, and his employees are top-notch. I highly recommend Capital City Construction for any members who want high-quality work and excellent customer service. You will not be disappointed – in fact, you will probably think of completing other projects you’ve been putting off since you’ll finally have a company you trust to do them.